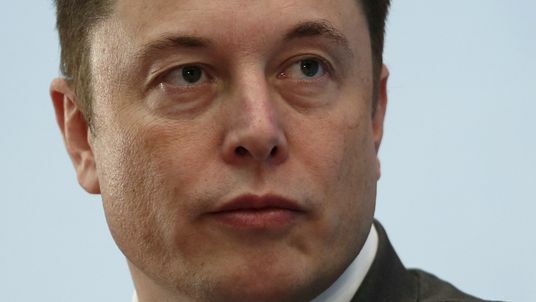 It follows Thursday's decision by the Securities and Exchange Commission (SEC) to sue Mr Musk for alleged securities fraud. The SEC's chairman Jay Clayton said that he supported the deal, and felt that it was in the best interests of US markets and investors, including the shareholders of Tesla. "This matter reaffirms an important principle embodied in our disclosure-based federal securities laws," he said. "Specifically, when companies and corporate insiders make statements, they must act responsibly, including endeavouring to ensure the statements are not false or misleading and do not omit information a reasonable investor would consider important in making an investment decision." He wrote he had "funding secured" for the proposal, which would value Tesla at $420 per share. Shares in the company briefly rose after his announcement, but later fell again. The SEC said those claims were "false and misleading". Mr Musk initially responded to the charges by saying the action was "unjustified" and he acted in the "best interests of truth, transparency and investors".